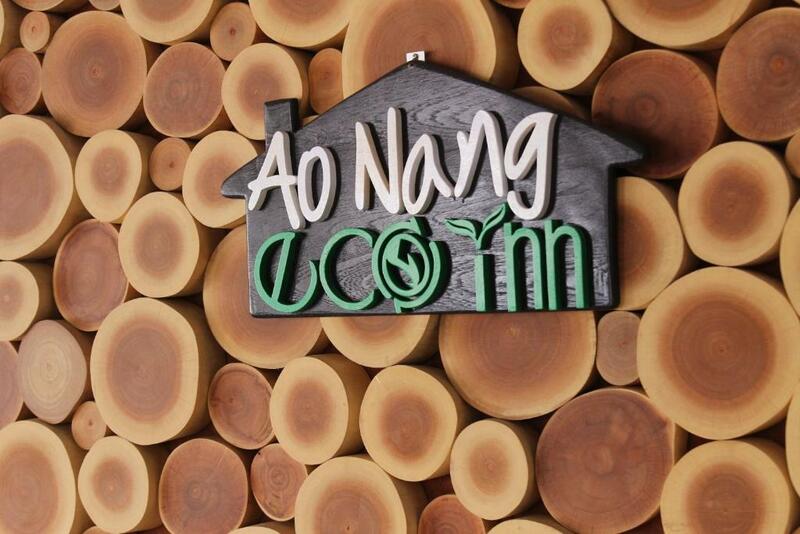 Offering a restaurant Aonang Eco Inn is a 5-minute walk from Aonang Beach. Free Wi-Fi access is available. 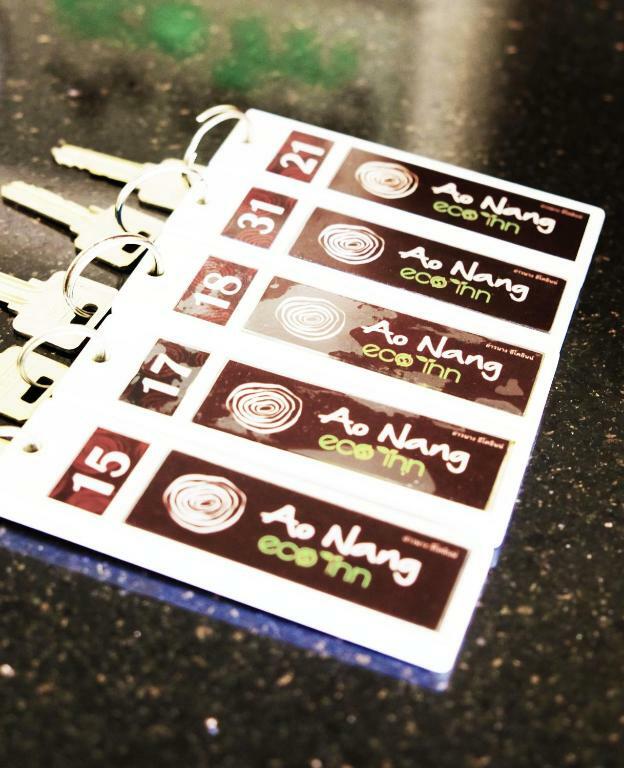 Aonang Eco Inn is a 20-minute drive from Krabi Town and a 40-minute drive from Krabi Airport. On-site parking is possible. Rooms here will provide you with a flat-screen cable TV air conditioning and a balcony. There is also a refrigerator. Private bathrooms come with a shower. Other facilities offered at this property include a 24-hour front desk and a tour desk. Guests can enjoy daily breakfast at the on-site restaurant. A range of local and international restaurants are within a 5-minute ride away.